Permissions Contact Information | Thomas Armstrong, Ph.D.
Penguin Random House books (In Their Own Way, 7 Kinds of Smart, The Myth of the A.D.H.D. Child) – https://permissions.penguinrandomhouse.com/. ASCD books (The Power of the Adolescent Brain, Neurodiversity in the Classroom, Multiple Intelligences in the Classroom, 4th Ed., The Multiple Intelligences of Reading and Writing, The Best Schools, Awakening Genius in the Classroom, ADD/ADHD Alternatives in the Classroom): http://www.ascd.org/ permissions.aspx. DaCapo/Hachette (The Power of Neurodiversity) –https://www.hachettebookgroup.biz/contact-us/. 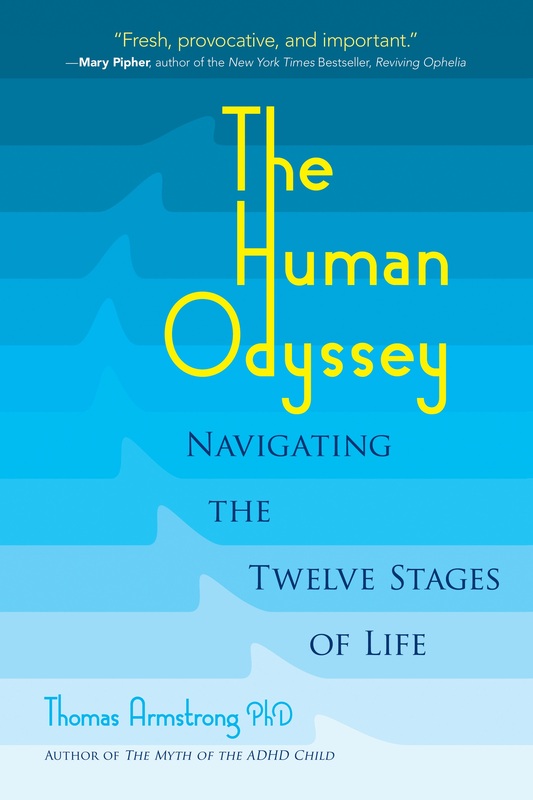 Sterling Publishing (The Human Odyssey) – Joelle Delbourgo, Joelle Delbourgo Associates, 973-773-0836 phone; email: joelle@delbourgo.com.